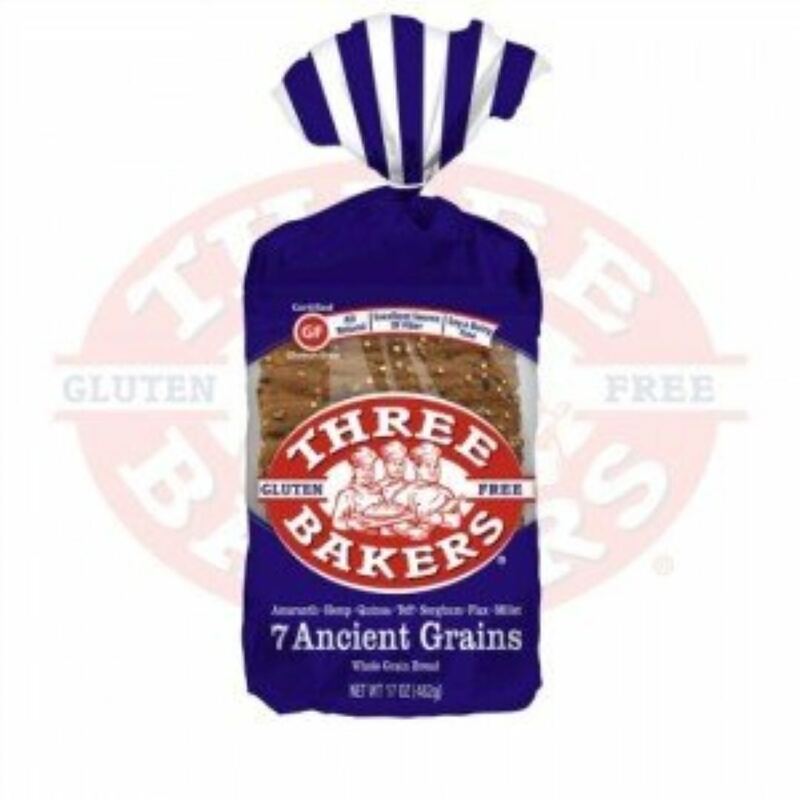 Looking to find a great-tasting, nutritiously-dense, gluten-free bread near you? Let us help! We’re actively working to put Three Bakers in grocery stores around the country. 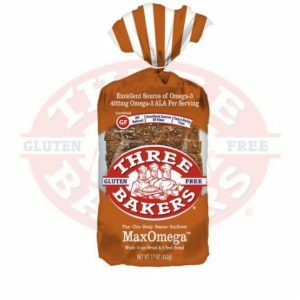 Chances are there’s a store near you that carries our buns, breads, pizzas, or stuffing mix. 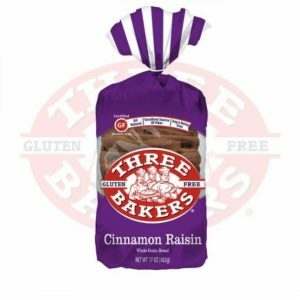 We’ll show you where you can purchase Three Bakers products in this post. Also in our Store Locator page when you click the link up top. Operates supermarkets, combination food-drug stores, and warehouse stores. 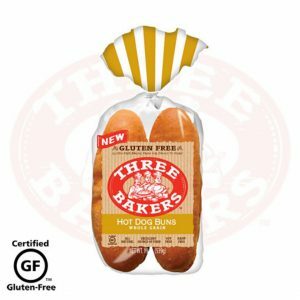 Albertsons.com includes a store locator, employment details, and company overview. Big Y Foods, Inc. (or Big Y) is an American supermarket chain. Big Y operates stores in Massachusetts and Connecticut. Bristol Farms is a leading southern California grocery retailer of gourmet, organic, and natural foods. Buehler’s Fresh Foods: An independent chain of grocery stores in Ohio specializing in locally grown, organic and gluten free foods. Coburns, an employee-owned grocery store – Stop in today for fresh foods, friendly service, convenient shopping, weekly specials and more! Dierbergs is a supermarket chain with pharmacy, florist, and grocery services. Gelson’s is an American regional supermarket chain operating in Southern California. Giant grocery stores and pharmacies serving Maryland, Virginia, Washington DC, and Delaware. Hannaford is a supermarket chain based in Scarborough, Maine. Founded in Portland, Maine, in 1883, Hannaford operates stores in New England and upstate New York. Harris Teeter Supermarkets, Inc. is an American supermarket chain based in Matthews, North Carolina, just outside Charlotte. Hy-Vee /ˌhaɪˈviː/ is an employee-owned chain of 240 supermarkets located throughout the Midwestern United States in Iowa, Illinois, Kansas, Minnesota, Missouri, Nebraska, South Dakota and Wisconsin. Ingles Markets, Inc. is an American regional supermarket chain based in Black Mountain, North Carolina. As of January 2011, The company operates over 200 supermarkets in the Southeastern United States. Jewel-Osco is a supermarket chain headquartered in Itasca, Illinois, a Chicago suburb. Jewel-Osco has 185 stores across northern, central, and western Illinois; eastern Iowa; and portions of northwest Indiana. Knowlan’s Super Markets, Inc. owns and operates a chain of festival foods markets in Minnesota. The Kroger Company is an American retailer founded by Bernard Kroger in 1883 in Cincinnati, Ohio. It is the country’s largest supermarket chain by revenue, second-largest general retailer, and twenty-third largest company in the United States. Lassens Natural Foods based in California. Lucky California to change the way neighborhood grocery stores serve the Bay Area. Modesto, Calif. Visit parent company, SaveMart here. Mariano’s is based in Chicago, since 2010. Market Basket is a family owned and operated grocery store chain operating in Southeast Texas and Southwest Louisiana. Meijer, Inc. is a regional American big-box store chain with its corporate headquarters in Walker, Michigan, in the Grand Rapids metropolitan area. Price Chopper offers the freshest foods at affordable prices with personalized customer service. Visit us in New England, New York, and Pennsylvania. Publix Super Markets, Inc., commonly known as Publix, is an employee-owned, American supermarket chain based in Lakeland, Florida. Raley’s Supermarkets is a privately held, family-owned supermarket chain that operates stores under the Raley’s, Bel Air Markets, Nob Hill Foods, and Food Source names in northern California and Nevada. Safeway, Inc. is an American supermarket chain that was founded in 1915. It was acquired by private equity investors led by Cerberus Capital Management in January 2015. Schnucks is a supermarket chain. Established in the St. Louis area, the company was started in 1939 with the opening of a 1,000-square-foot store in north St. Louis city and now operates 97 stores in five states throughout the Midwest. Shaw’s is an American grocery store chains based in West Bridgewater, Massachusetts, employing about 30,000 associates in 155 stores. ShopRite Supermarkets is a retailers’ cooperative chain of supermarkets in the northeastern United States, with stores in New Jersey, New York, Connecticut, Delaware, Maryland, and Pennsylvania. Sprouts is an American chain of healthy grocery stores with more than 220 locations from coast to coast. Sprouts stores are approximately 30,000 square feet, smaller than a typical conventional supermarket. Stop & Shop is a retail grocery store chain of more than 275 stores throughout New England, New York and New Jersey. Sunset Foods is a family-owned grocery store founded in 1937. Sunset offers a wide selection of organic, gourmet, specialty and fresh food items and its committed to outstanding customer service and community involvement. Today, Sunset has five locations with stores in Northbrook, Lake Forest, Libertyville and Long Grove that employ approximately 900 employees. Tops Friendly Markets is an American supermarket chain based in Williamsville, New York, with stores in western, central, and northern New York, Vermont and in northern Pennsylvania. Wegmans Food Markets, Inc. is a privately held American regional supermarket chain headquartered in Gates, New York, near Rochester. Weis Markets, Inc. is a Mid-Atlantic food retailer based in Sunbury, Pennsylvania, It currently operates 162 stores in Pennsylvania, Maryland, New York, New Jersey and West Virginia. Whole Foods Market Inc. is an American supermarket chain exclusively featuring foods without artificial preservatives, colors, flavors, sweeteners, and hydrogenated fats. 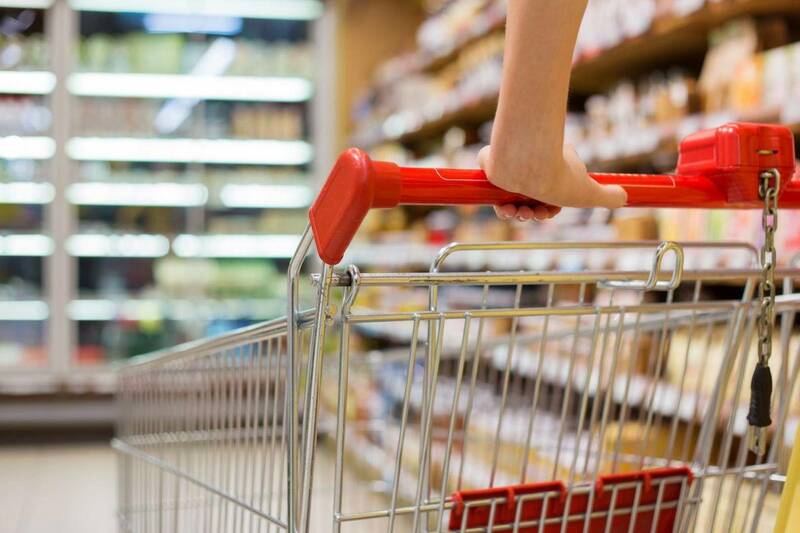 While large nationwide super stores carry clothing, housewares, and food products, Woodman’s is solely focused on providing the widest variety of grocery items at the best prices. *Store details gathered via Wikipedia. Please note: as our distribution is constantly evolving, please use our Store Locator for the most up-to-date availability. Simply, type your address or zip code into the form to discover stores in your area that carry Three Bakers products. You can also narrow down by product using the drop down menu. Can’t find any stores near you that carry our products? 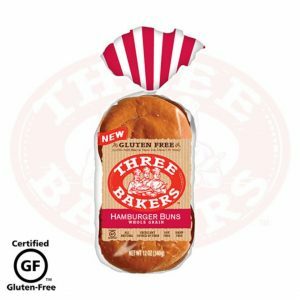 You can shop for our products on Gluten Free Mall’s website, or print a retailer request form to give your local grocer.